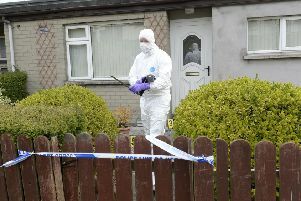 The PSNI has charged a 46 year-old man with attempted murder. The man was also charged with possessing an offensive weapon in a public place. The man is due to appear at Enniskillen Magistrate's Court on Wednesday. The 46 year-old is due to appear in court on Wednesday. The charges are in connection to an incident in the Coolcullen Meadow area on Sunday.